Welcome to the practice of B. SABA DMD, PC, your dentists in Walpole, Massachusetts and the surrounding cities of Norwood, Westwood, Metfield, Millis, Medway, Franklin, Attleborough, Norton, Bellingham, Milford, Dover, Sherbern, Foxborough, Wrentham, Plainfield, North Attleborough, and Sharon, Massachusetts. We understand choosing a dentist is a big decision and one not taken lightly. 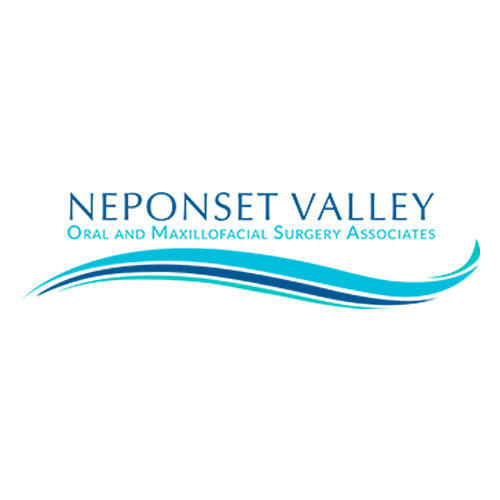 We are dedicated to our patients and committed to their oral health. At the office of B. SABA DMD, PC, we have a family-like environment for a warm and welcoming feel. We offer state-of-the-art technology, including digital X-rays, cone beam 3D Imaging, laser treatment, intraoral cameras, and electric hand-pieces. Our family dental practice consists of Dr. Saba and Associates, a skilled and experienced dental team ready to serve you! We provide comprehensive services and offer specials on Zoom! teeth whitening and electric toothbrushes. Please contact us to learn more. We value each patient and make them our top priority by offering gentle, compassionate, and comfortable care you desire and deserve. We strive to develop long-lasting relationships with our patients and hope they will bring the next generation to our office. Our goal is to provide you with the latest in dental technology, coupled with the best dental care available.